If you get a week off from work to spend a lovely vacation step into the glittering city filled with various amazing attractions Jaisalmer. 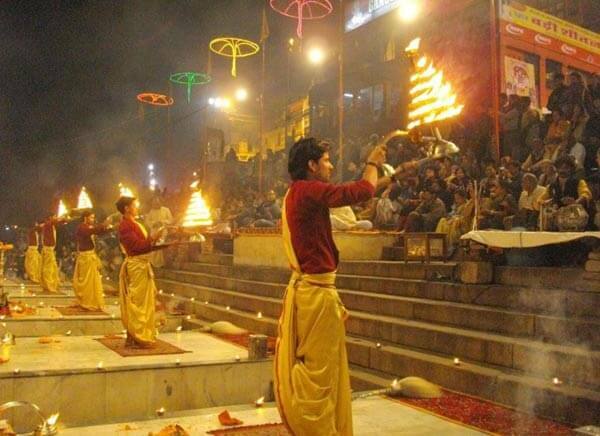 This historic city located in the heart of the Thar Desert is also known as the Golden City is one of the major tourist destinations of the desert state Rajasthan. A former kingdom of Rajputana lying just before the border of India and Pakistan, Jaisalmer is an alluring destination that owes a great history. Named after the Rajput king Maharawal Jaisal Singh this princely whole city owes a great architecture and marvelous constructions. Founded in the 1156 AD the whole city reflects a golden yellow shade which offered it a nickname Golden City. The twinkling city was built by the Rajput ruler in a very impressive and stylish way at that time as they shifted the capital from Ludharava to Jaisalmer considering it to be a safe region. 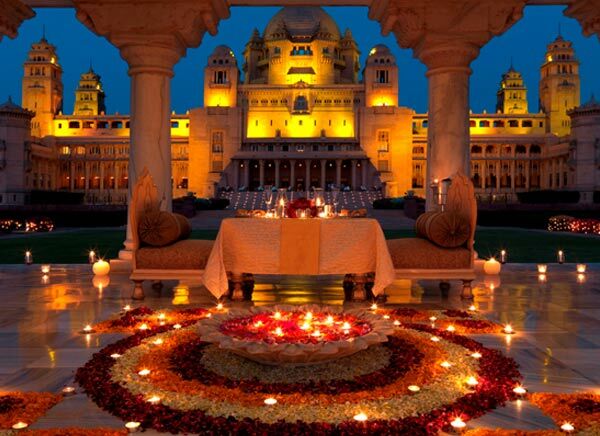 The whole region is blessed with magical ambience and many remarkable constructions that turn the city to be a precious stone in the well cultured jewel Rajasthan. The glorious past and the heritage of the brave Rajputs can be seen in each and every part of the city. Situated in the western part of the vibrant state Rajasthan amid Thar Desert this city hosts one of the oldest forts of the country India built by Rajputs along with many ancient havelis, huge construction and medieval temples and many more. The huge bungalows, bewitching palaces, sand dunes and camel safaris make the region exceptionally beautiful and very special from all other tourist destinations. This region even hosts a Jain temple, which is dedicated to Tirthankar Lord Shantinath, and Lord Parvashvanth making it to be a major tourist destination for the Jain community. 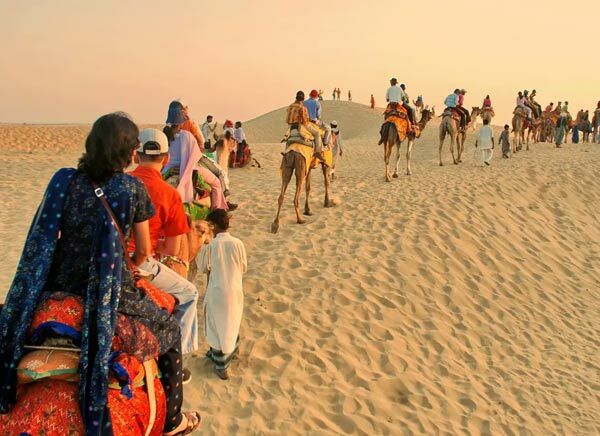 The picturesque location is a gateway to reach the huge desert Thar and the desert camps and camel safaris are to be experienced by travelers whoever takes the Jaisalmer Tour. 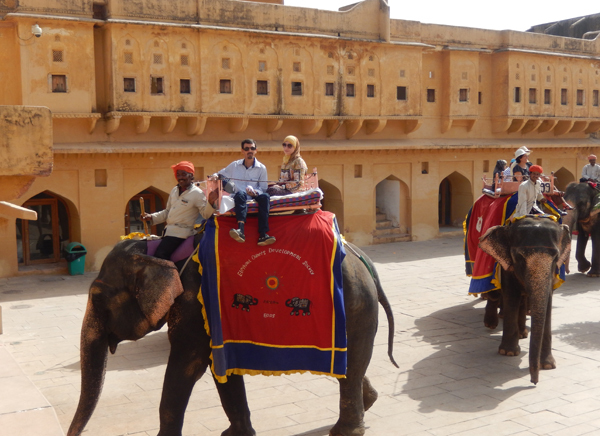 This itinerary of 8 Days offers you to explore the major destinations of Rajasthan.